A Laptop is an integral part of our life these days even with the invention of tablets. Laptop has evolved by leaps and bounds in the current age. Therefore let us read about the top 5 brands of Laptop which might be able to solve your dilemma when it comes to choosing a Laptop. 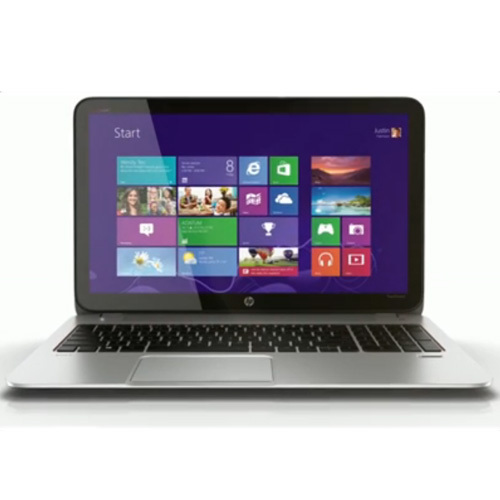 This Laptop uses a highly sensitive touch for multi touch capabilities. It has been installed with amazing graphics from NVIDIA’s GeForce GT 740M and has a sleek and soft metal exterior. The Intel® Core™ i7 processor gives a top of the line performance. It has 1 TB hard disk drive, comes with an onboard memory capacity of 2GB and Windows 8 as its operating system .It has a 15.6 inch FHD bright view LED backlit display with Multi-touch with 1920 x 1080 pixels resolution. 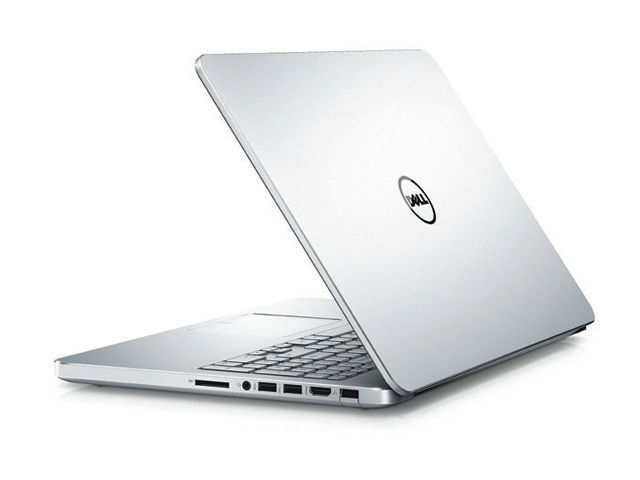 The Dell Inspiron 15 7000 laptop is one of the best Laptops in India because of its good battery life, smart design and backlit keyboard. The graphics quality is impressive with NVIDIA’s GeForce GT 740M .It has Intel® Core™ i7 processor which enhances the performance. This laptop is style and power blended together. The Lenovo Idea Pad Y500 has a full HD display with backlit keyboard. It is a gaming laptop fired with Nvidia GT650 N13P-GT1 GDDR5 and the graphics performance is enhanced with the 2 GB ram. The Laptop performance is boosted with the 2.2 GHz Intel Core 3rd Gen i7 processor; 8GB DDR3 RAM and 1TB HDD. This laptop comes with a good battery life, has a good clock speed with i Core 3rd Gen Processor. The sound quality is amazing with a good display that has LED backlighting which provides visual clarity. It is equipped with SATA HDD that comes with a capacity 500GB which provides superior storage .Hence in a nutshell this laptop is must buy. With its Core i5 (3rd Generation) Processor which gives a good clock speed, Windows 8 Operating System which is the latest, the 6GB DDR3 RAM and 1 TB Hard Disk Drive Capacity it is a good buy because it is durable, has good battery life and a smart exterior .The ergonomically designed keyboard is an additional feature along with the Nvidia GT645M graphics processor which delivers good quality image and enhances ones gaming experience. There are so many options available in the market now that one is truly spoilt for choices, and with choice comes the pain associated with decision making. Most of the times the decision is based on brand names, because they are dependable and for many who are clueless about technical attributes of a Laptop, the brand factor plays an important role. Thus we hope this article helps you in decision making when buying a Laptop.